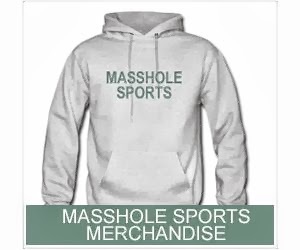 Masshole Sports: VIDEO: Old School Masshole Explains What Happens When You Take Someones Shoveled Spot In Southie Including "Putting A Ping Pong Ball In Their Gas Tank" And Watching Them "Get All Pissy." 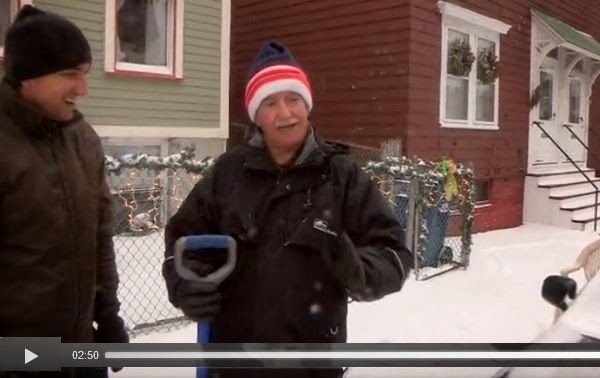 VIDEO: Old School Masshole Explains What Happens When You Take Someones Shoveled Spot In Southie Including "Putting A Ping Pong Ball In Their Gas Tank" And Watching Them "Get All Pissy." Listen at the 1:36 mark when this old school masshole explains how to take care of someone who moves a space saver and steals a shoveled spot in Southie. He also explains how the newcomers to Southie tend to steal spots and are “all about I” and “get all pissy” when something happens to their vehicle. This guy is the balls.